I watched a great case study by Ezra Firestone this week! 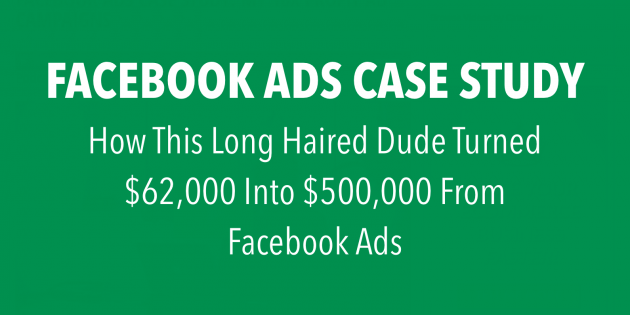 He talks about the 3 pillars of a successful Facebook ads campaign and how missing just one can be deadly to your business. Here’s my take on what he’d shared. Thanks for another informative video.